Over 14 acres of land with a mature vineyard, a pond and Lake Erie views. 2 car garage with plenty of room to store tractors, boat, cars etc..Concord and Niagara grapes are currently planted on this property. This land would also be a great site for a new home. 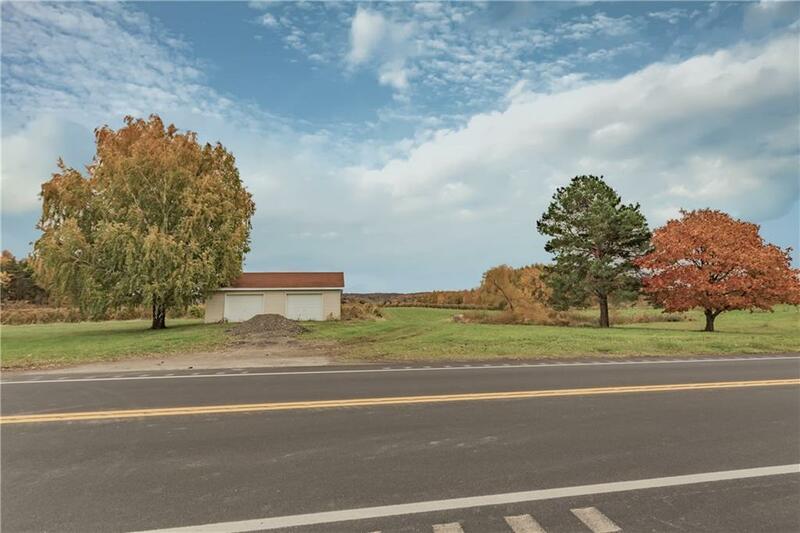 Property is located just minutes from Erie, PA and near the Chautauqua Wine Trail.